Dedicated to excellence and innovative scientific discovery. Help give patients a second chance at life. 60 percent of the most vulnerable Virginians—those who need an organ transplant—have to leave the state for treatment. With your support, UVA will drop that number to zero. UVA routinely performs all solid organ transplants, including heart, kidney, lung, liver, and pancreas. Now we're pioneering research breakthroughs that are dramatically increasing transplant success rates and developing better-targeted drugs for organ recipients that inhibit rejection. With your support, UVA's transplant care and research enterprise will make waiting for an organ, or having your body reject one, be a thing of the past. Debbie Ryan, Associate Director of Development, Healthcare Philanthropy. We can't wait for other academic medical centers to find better solutions for patients. To better care for all Virginians, we must build a world-class research enterprise dedicated to discovering the next generation of transplant therapies and surgeries. We're already making great strides. In 2018, we began human testing of a drug that promises to save the lives of lung transplant recipients and we're keeping organs viable longer. By integrating our research and clinical enterprises, we can unlock the solutions that our patients desperately need. More than 5,000 individuals have turned to UVA to receive a lifesaving transplant—traveling across the Commonwealth and surrounding states to be cared for here. Traveling far from home can put an unexpected strain on a family. That's why we created the Transplant Center Patient Assistance Fund, which helps offset the financial burden of travel and long hospital stays by assisting those in need with the cost of lodging, gas, and food. By supporting the needs of our patients and their families, UVA lets our families focus on what's most important: getting well. Dr. Jose Oberholzer has pioneered a novel cell therapy that one day may cure diabetes. Read more about UVA's groundbreaking research program. Almost two dozen eligible patients die each day waiting for available organs. To overcome the organ shortage, we need more donors. Louisa County, VA, resident Pat Gutekenst battled COPD and had a lung transplant at UVA. He and his wife, Stacey, contributed this post. Read their story. 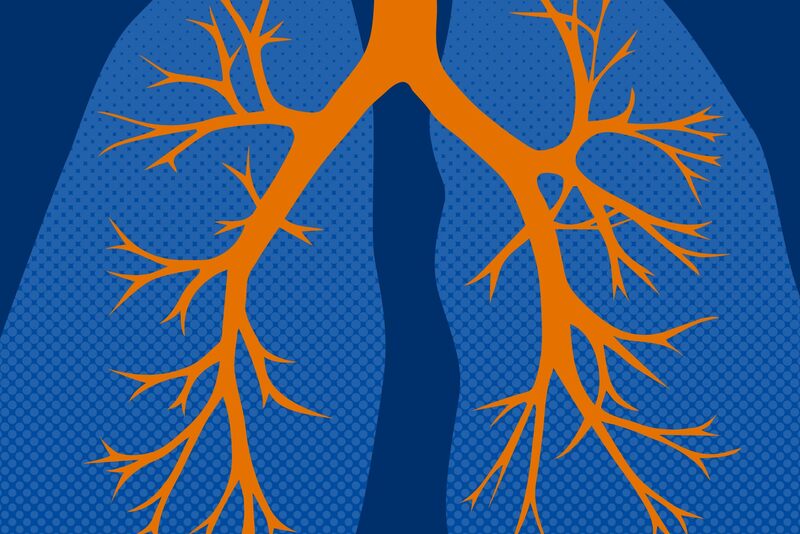 The National Institutes of Health are investing more than $8.6 million in several promising areas of UVA research related to lung transplants that could make a major difference in patients’ lives. 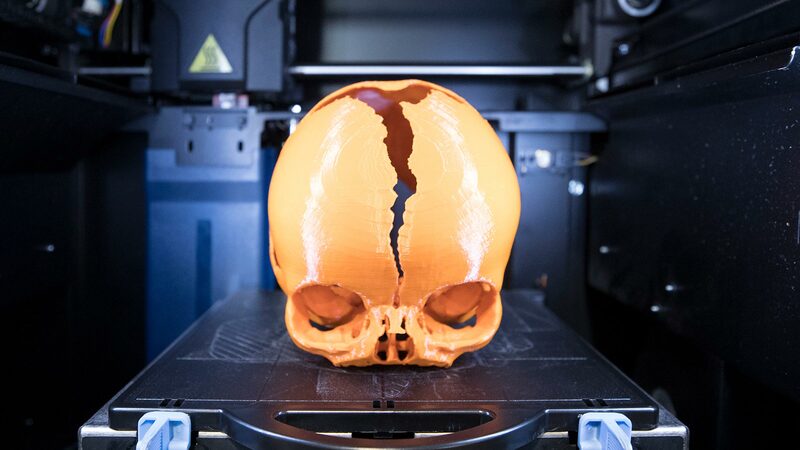 Merging engineering with medicine, doctors are using three-dimensional printed skulls to prepare for surgery, assist in medical education and to practice techniques.